It’s now almost the end of March. For those of you who started a new weight loss plan in January or made New Year’s resolutions, how are you doing? Still on track? Hopefully you’re doing great! If not, it’s not too late! Don’t worry, you can do this! 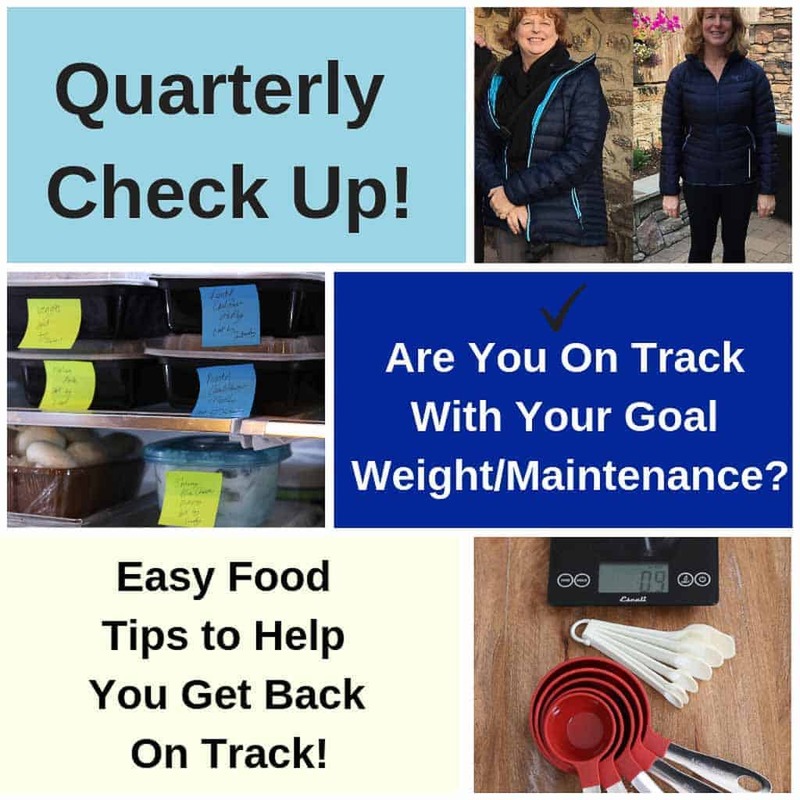 This is the time to get re-centered, reorganized, read up on the basics and get back on track with weight loss and maintenance. Are you weighing and measuring your portions? If not, check out my recent post on the importance of weighing and measuring. ( Link to page). 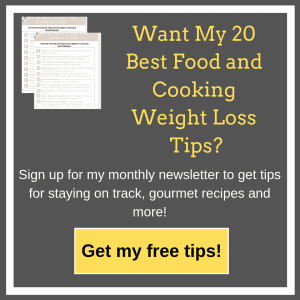 Using a kitchen food scale and measuring spoons and cups are really key to weight loss success. What’s inside your refrigerator, freezer and pantry? Clean out the junk! Throw it away! You can “waste” it in the trash, or “waste” it on your waist. Which is better and gets you to your goals? Find a new healthy snack that keeps you full and satisfied. Usually my go to snack is Spicy Roasted Vegetables or Roasted Indian Cauliflower Vegetable Medley but recently my latest go to snack is Brussels sprouts. I previously hated them. Be sure and check out my Crispy Sesame Air Fried Brussels Sprouts. – It can really help you! If you’re not doing any food prep, start! 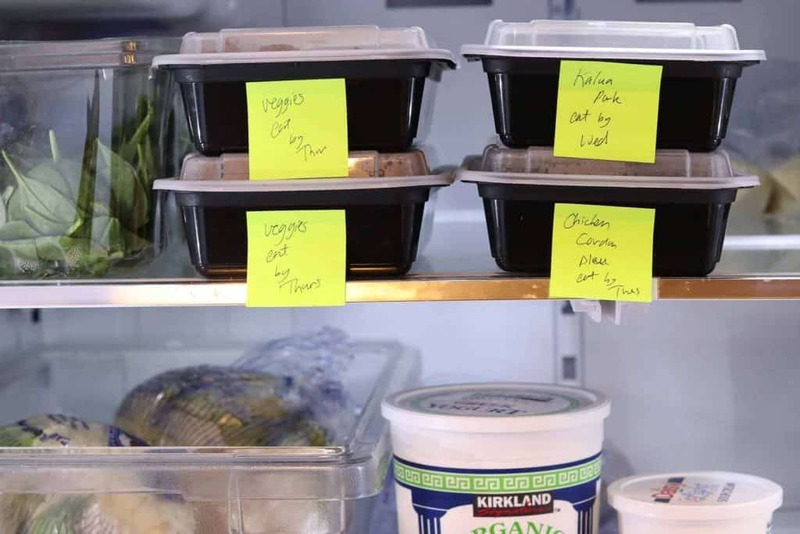 Having something you like to eat in the fridge and freezer on hand is key to success! One weekend, maybe set aside a morning or Sunday afternoon, make a meal and freeze them into portions. Keep doing this for a month or two and you’ll have a freezer full of goodies. 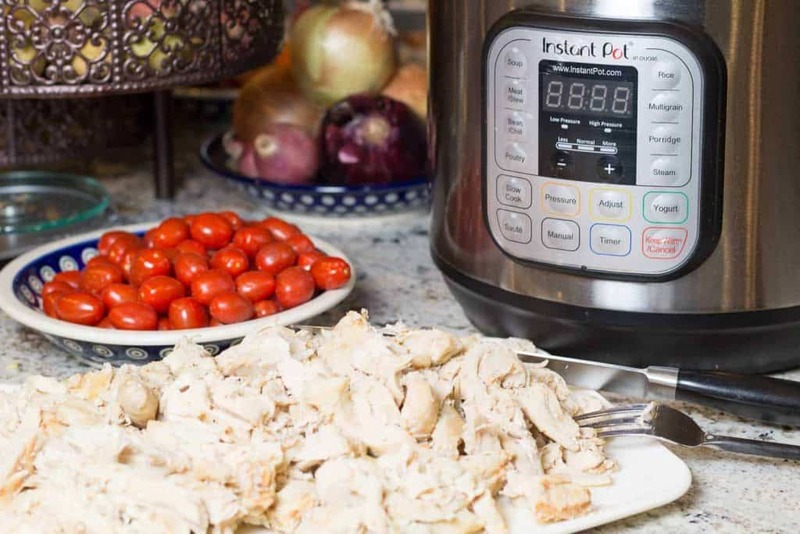 Another easy way to load up your freezer is to make double when you make a recipe. One for dinner, one for the freezer. Your freezer gets stocked in no time! You’ll be so glad you did! 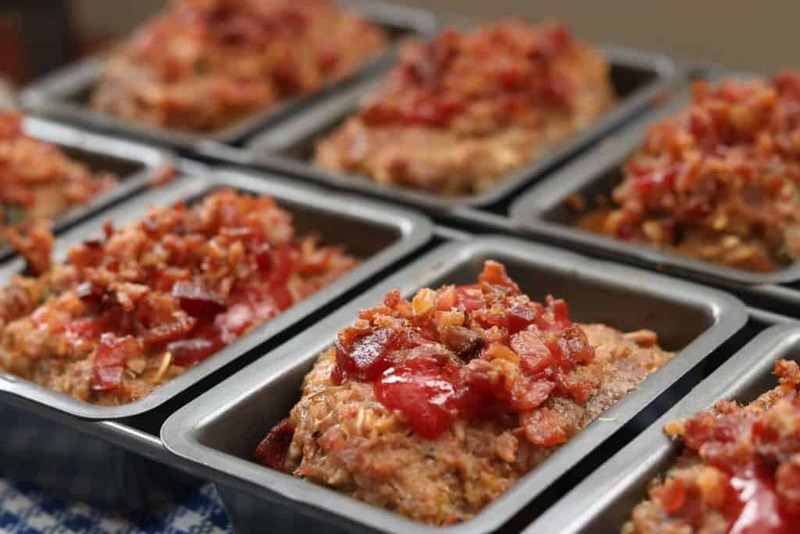 Even Better Than Granny’s Meatloaf – Use mini loaf pans, pull out as many portions as you need for dinner. 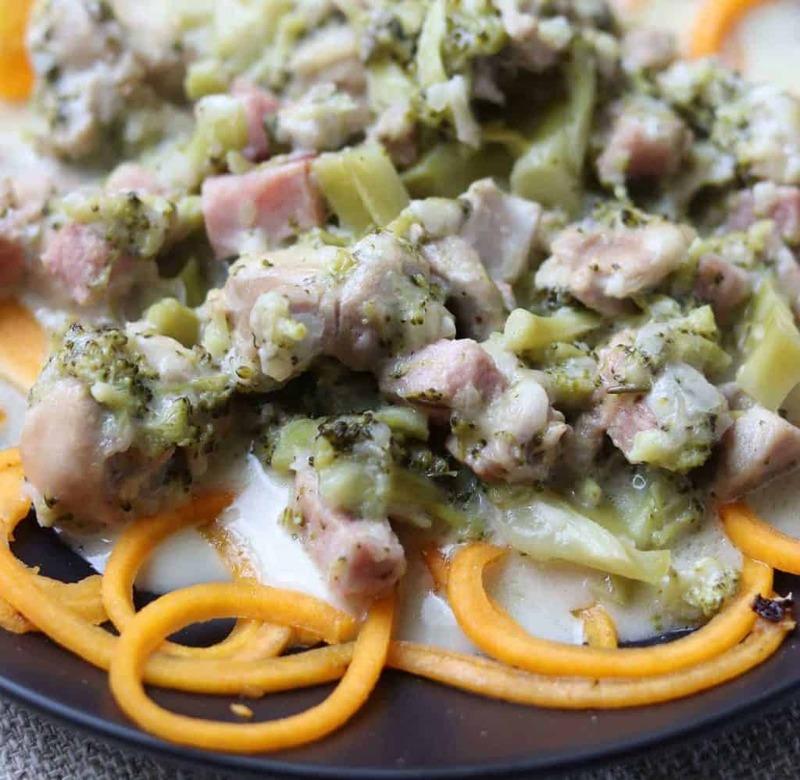 Easy Instant Pot Chicken Cordon Bleu – Freeze in 1 cup portions, makes a quick comfort food lunch or quick dinner. 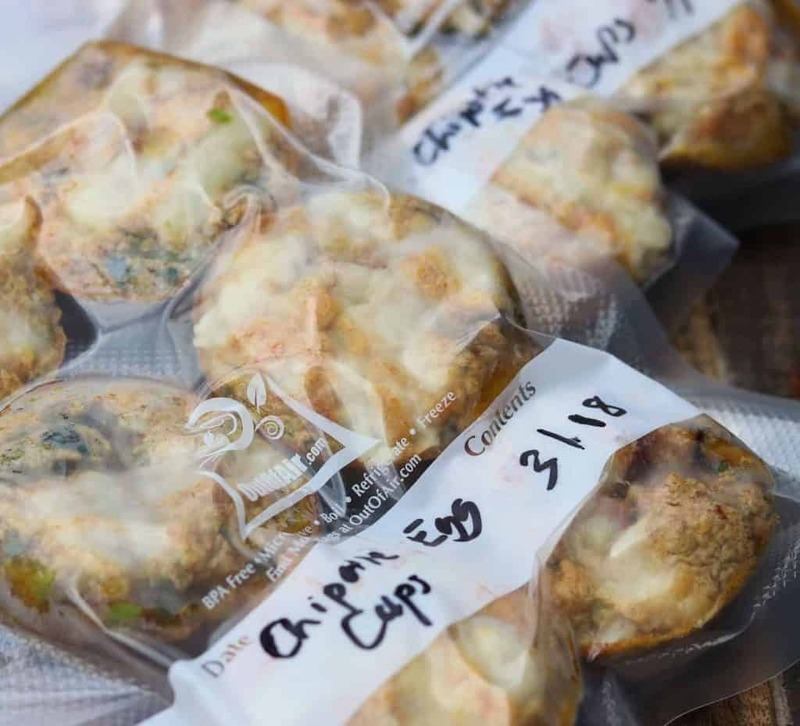 Chipotle Egg Cups – Breakfast on the Go! Pull these out of the freezer and you have breakfast ready in about a minute! Scrumptious Turkey Sliders or Healthy Jalapeño Adobo Turkey Sliders – These are great especially when you can’t figure out what to eat. You can do this!!! I know you can! If you’re not where you want to be, all you have to do is start committing to doing better. I’d love to hear from you! Email me through the contact at the top of the page with any questions, comments or concerns. No Replies to "Getting Back on Track and Back to the Basics"